Introducing the world’s first and foremost Deodorizer Bag. It’s reusable, seals odors and prevents them from stinking up the air around you. Moreover, it’s easy to use, discreet and convenient. No more hassling over how you will carry your stinky items any longer because the Deodorizer Bag has arrived! Seeing as this unique storage option is patented, don’t expect to see any comparable items for quite some time. In fact, accept no imitations, as there is only ONE Deodorizer Bag, that’s so easy to use and convenient for storing your herbs that it is easily becoming the sworn by industry standard! 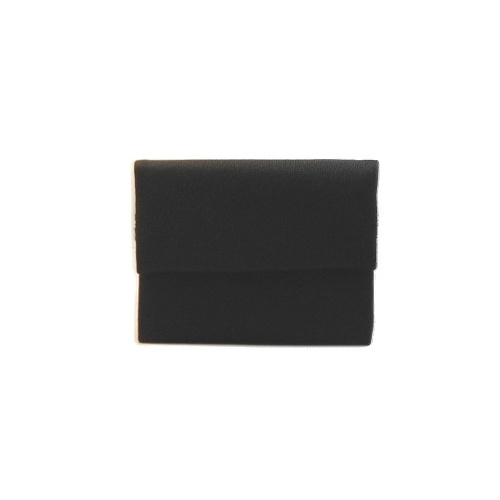 Our reusable scent neutralizing bag changed the game. With the discreet soft-pouch style design and charcoal liner this product does not just neutralize the smell- it actually absorbs the odor. 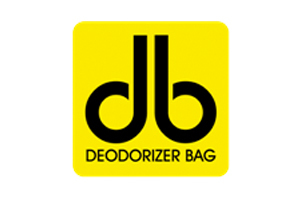 In 2011 the Deodorizer Bag was nominated for Best New Product by High Times Cannabis Cup, has been featured in multiple publications, and dominated the industry. 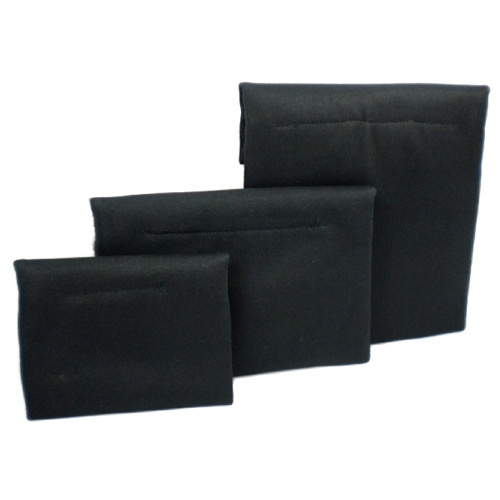 Made with a patented activated charcoal cloth, the Deodorizer Bag stomps any and all smell proof products on the market. It comes in multiple convenient sizes, is reusable and re-sealable for months at a time, and has been proven to work in neutralizing the scent of anything placed inside. Take a look at their website for testimonials from our customers and videos of our famed “Stinky Cheese” scent tests. How does the Deodorizer Bag work? 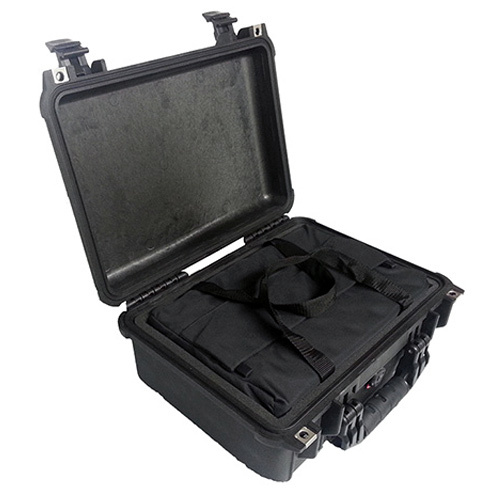 Resilient material covers an activated charcoal fabric lining that has been strategically stitched to maximize the security of the seals. The Deodorizer Bag is secured with not one but two industrial Velcro seals to ensure all contaminated air must pass through the deodorizing fabric. 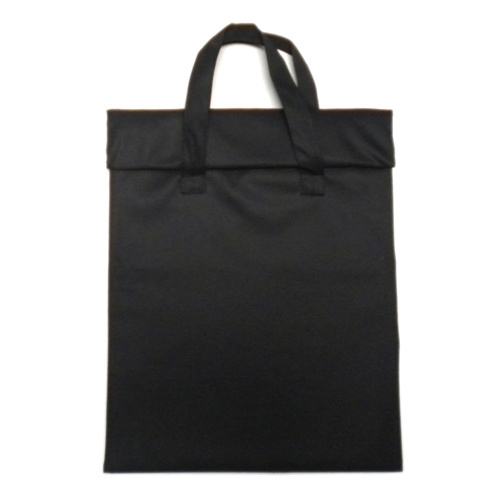 The activated charcoal fabric actually neutralizes the air passing through the bag, leaving the surrounding area completely odor free. We offer a 30-day money back guarantee to your customers if for any reason the are not 100% satisfied for any reason with the performance of their Deodorizer Bag. We haven't refunded one, that is how well it works!